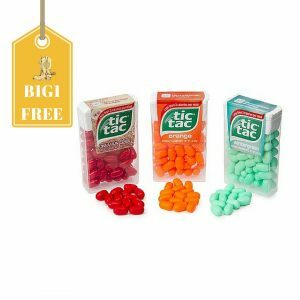 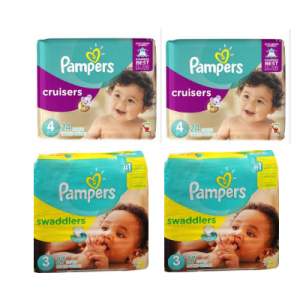 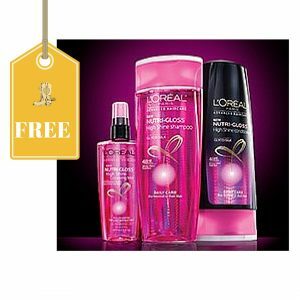 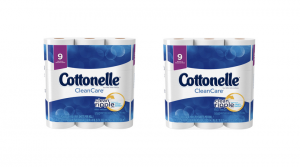 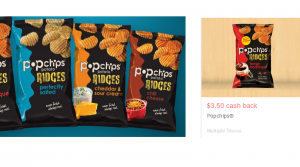 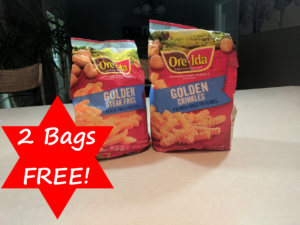 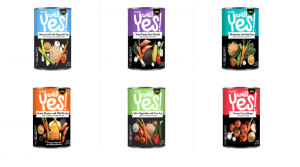 Two FREE Bags of Ore-Ida French Fries – Walmart, Kroger, Target & Lots more! 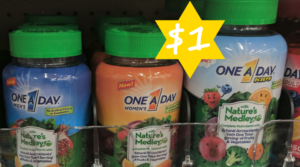 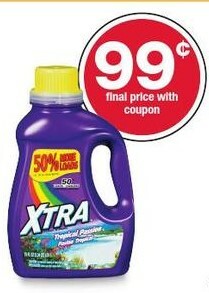 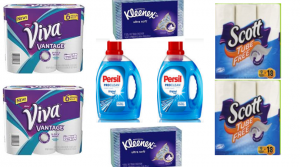 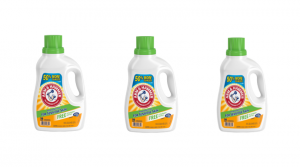 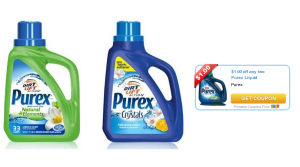 Purex Laundry Detergent Only $0.99 at CVS: Easy Deal! 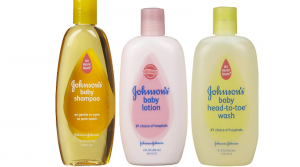 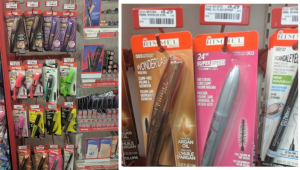 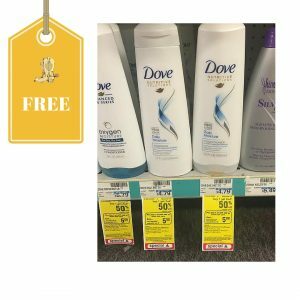 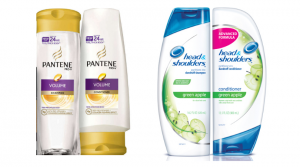 Pantene and Head & Shoulders Only $0.80 at CVS!